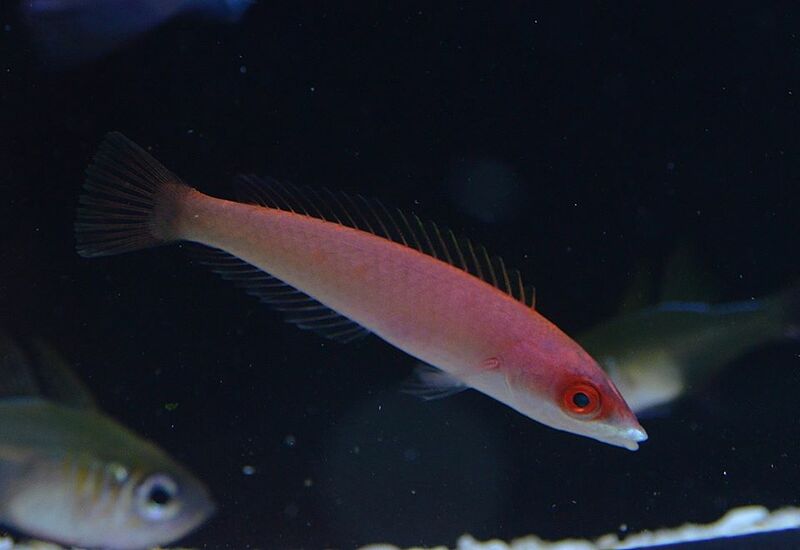 Our friend Jason Edwards just made public this picture of the female Pseudojuloides edwardi, which is a new type of pencil wrasse recently discovered and then named by Jason. This is basically akin to finding two needles in two separate haystacks. Let’s see if more arrive as people consider their rareness and what it would take to breed them in captivity (probably a miracle). More info on Jason and his incredible knack for finding the rarest of fishes HERE.